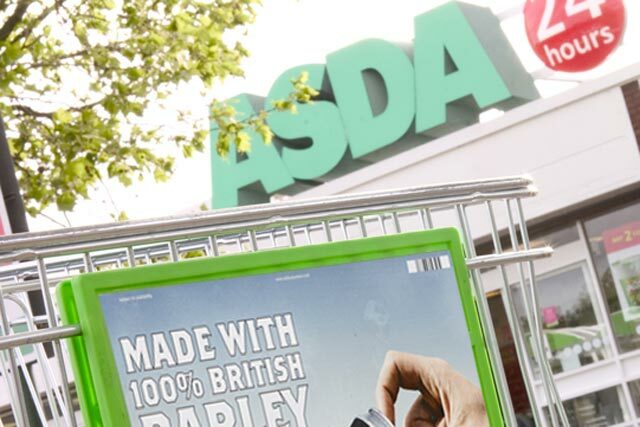 The convenience store battle between the major supermarkets is set to intensify as Asda prepares to open a wave of new small format stores as part of its £500m investment into stores during 2012. The majority of the 25 new stores Asda will build in 2012 will be small format supermarkets. A spokeswoman said the format is "working for us at the moment in terms of accelerating growth". Asda will also invest the money in opening up additional Asda Living general merchandise stores and refurbishing 43 of its existing stores. The news comes as rival Morrisons increasingly invests in convenience stores, having just opened its third convenience store, which will target students. Rivals Sainsbury's and Tesco have already invested heavily in the format, while Tesco has revealed it will invest in revamping its stores this year following disappointing Christmas trading results. Asda claims 5,000 jobs will be created as part of the investment in the new stores. In order to cope with the growing number of stores, Asda will also invest in additional depots to help cope with increased capacity and efficiency. A new depot will open in Rochdale, while a replacement depot will be created in Scotland and its Yorkshire-based depot will be upgraded.